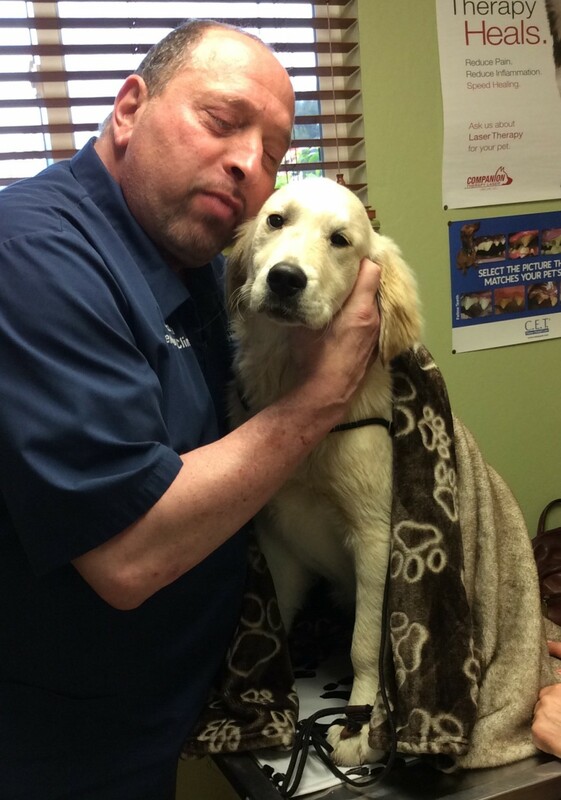 Welcome from Sonoma Veterinary Clinic! We'll treat your pet as we would our own, becoming your partner in your pet's health care. Striving to the highest quality medicine and surgery with compassion and an emphasis on client education. Our entire healthcare team is committed to providing personal attention to the unique concerns of each individual pet owner. We not only see cats and dogs, but provide care for avians, reptiles and other exotics pets. 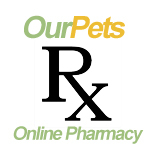 At this site, you will find information about our practice, our staff, our veterinary services, helpful forms to assist you and an extensive Pet Medical Library for you to search for additional pet health care information. It will be our pleasure to serve you and look forward to meeting your pet!